Artificial sweeteners: Is it time to find a new substitute? You consider yourself a bit of a health freak. You roll your eyes as you watch your coworker grab another soda from the office vending machine. Please. Doesn’t he know what 55 grams of pure sugar will do to his waistline? Not so fast, oh healthy one. Put down your zero-calorie sports drink and listen up. New research suggests that diet drinks, once endorsed for promoting weight loss, may actually have the opposite effect. 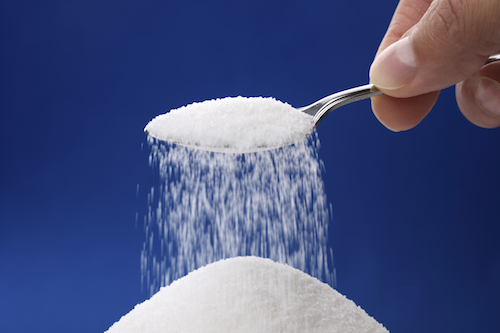 Read more to learn if you should ditch the artificial sweeteners.